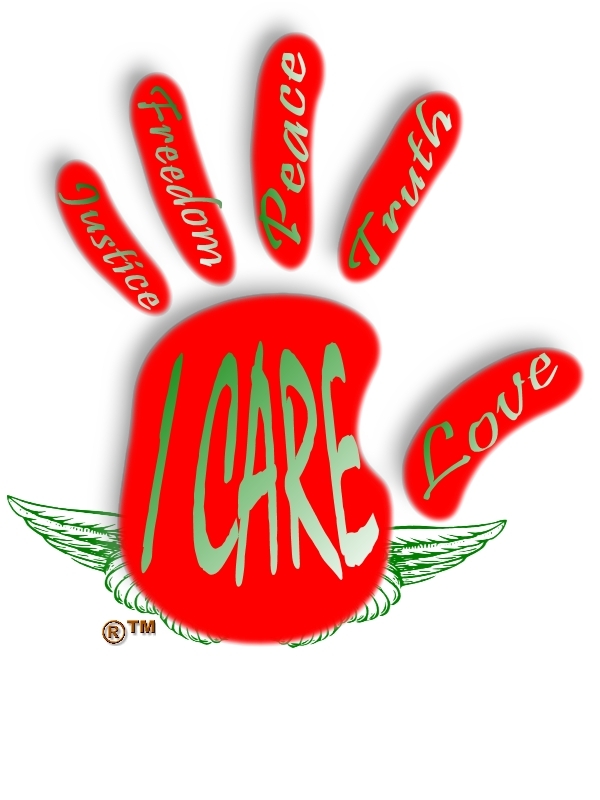 I CARE foundation and mission is to build a national agenda to expand and enhance the life and assist in obtaining positive, productive, opportunities to prisoners and their families. We are an full circle inter-faith community based incentive program that extends support in a variety of ways to men and women who are presently incarcerated within a State or Federal Correctional Institution. Through active partnerships and support from all inter-faith and community based outreach programs for humanity, we simply seek to tell a new story to the American people. 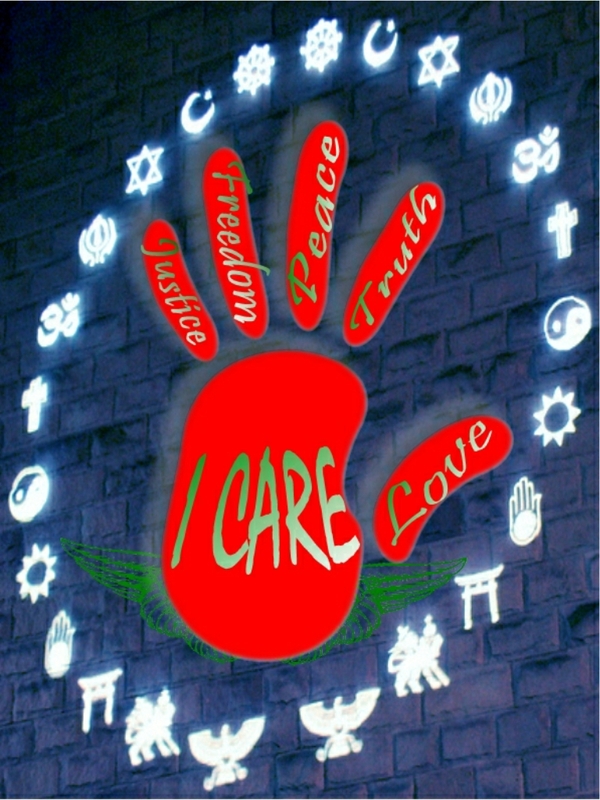 I CARE is strongly supported by those who believe in second chances; giving a person the opportunity to advance in life. We are supported by real people wanting to make a real positive change in the lives of others. All individuals deserve a fair chance to achieve their full potential. All individuals should be given an opportunity to correct their past mistakes. All individuals should have access to a good education. All individuals should have a decent job and be paid a decent wage for living. All individuals should be entitled to comfortable and affordable living. All individuals should be able to receive high quality health care. Many prison inmates face multiple barriers to opportunity which cannot be overcome through individual effort alone. I CARE uses multi-communications, media platforms and the voice of the communities to draw public support for expanding options for the incarcerated men and women in America. We synthesize and transform research on obstacles for social opportunities by making stumbling blocks into stepping stones. We seek to identify and advocate on behalf of prison policies that expand potentials for inmates and their future transition from prison. Our work is to move hearts, motivate minds, and create positive policies; while building the skills and capacity of social justice, organizations, leaders, and movements alike. We have it in our power as a nation to expand opportunity for all. Doing so requires sincere dedication in working to turn our beliefs, love, and aspirations into public support for the fundamental change of good for men and women within correctional institutions in America. I CARE also extends support to those who have been recently released or paroled and are seeking the necessary support so that they are able to maintain a productive way of life; void from a perpetual life of crime. As defined on the Wikipedia website, Prison Reform is the attempt to improve conditions inside of prisons with the aim of a more effective penal system. I CARE is not in support of Prison Reform as in helping with a more effective penal system. We seek to have an impact with REAL REFORM in assisting men and women who are incarcerated to have a better and more effective impact of Self. 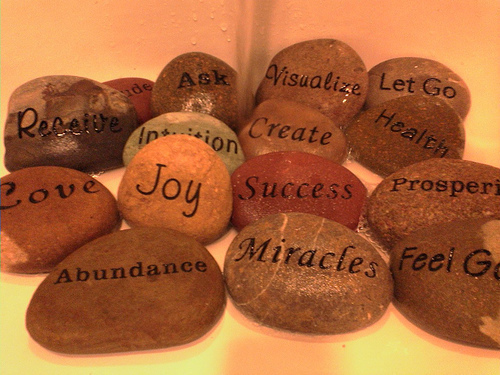 – Mentally, Physically, Spiritually, Economically and Socially!